HERNDON, Va.—Audi set its 64th consecutive U.S. sales record for April with 17,801 vehicles sold, an increase of 5.8 percent over last year as the new A4 and Q7 led the volume gains. 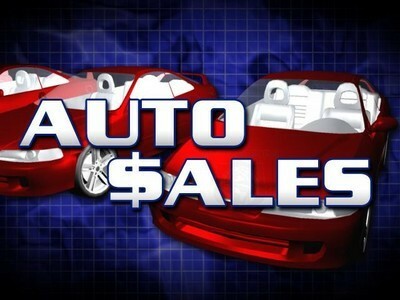 Year-to-date sales increased 5 percent to 59,761 vehicles sold. Audi of America, Inc. and its U.S. dealers offer a full line of German-engineered luxury vehicles. AUDI AG is among the most successful luxury automotive brands globally. The Audi Group delivered over 1,800,000 vehicles to customers globally in 2015, and broke all-time company sales records for the 6th straight year in the U.S. Through 2019, AUDI AG plans to invest about 24 billion euros - 70 percent of the investment will flow into the development of new models and technologies. Visit www.audiusa.com or www.audiusa.com/newsroom for more information regarding Audi vehicles and business topics.